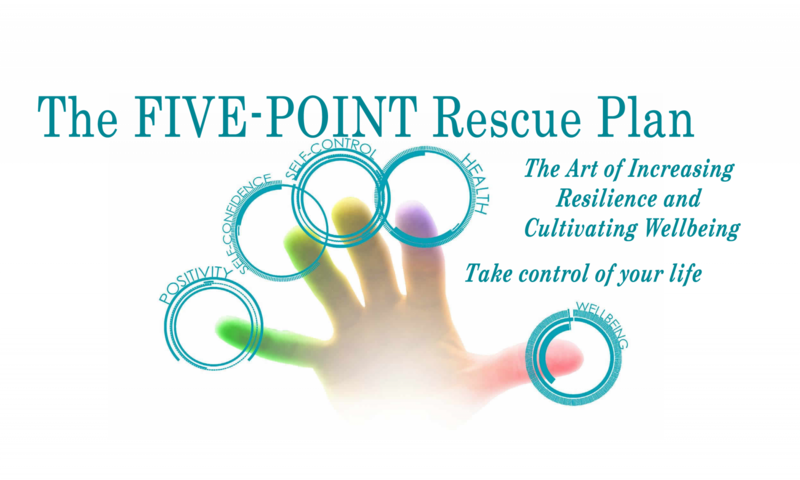 The Five-Point Rescue Plan as a Wellbeing Intervention for Frontline Healthcare Professionals. Overall this workshop will increase resilience in frontline HCPs, reduce burnout and foster longevity. To establish a professional, confidential environment. To encourage attendees to examine their own mental health and to identify early warning signs in their thoughts, feelings and behaviour. To lead a discussion regarding the benefits of meditation and mindfulness and the concept of integrating it into the workplace.